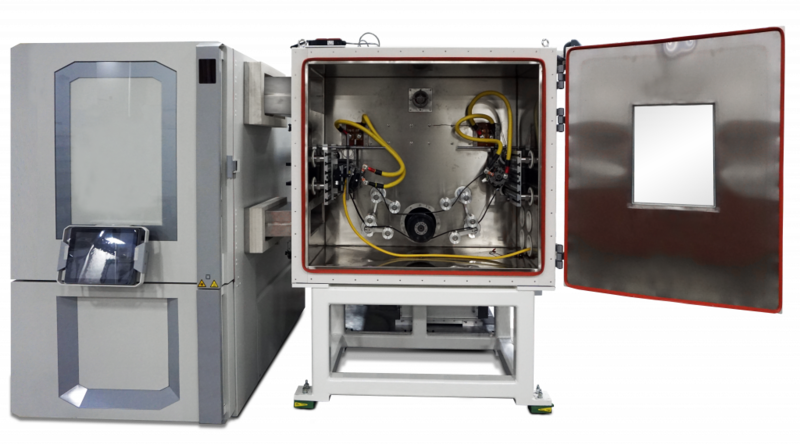 The BSG-150 utilizes ultra-reliable test system components, fast cooling thermal chambers and chillers for long term endurance testing of 12, 48 and higher voltage BSG units. Thank you for your interest in the BSG-150. Please fill out the form below so we can send you the brochure. Thank you for your interest in the BSG-150. Your request has been submitted to our sales department, and we will get back to you soon.